Of course, when you tell them it’s one of the main ingredients in curry, they’ll understand what you’re talking about. If they’ve never eaten curry (which would be a shame), you can inform them it’s what makes mustard yellow. But what most people don’t know is that turmeric has an astonishing number of health benefits. In fact, there are currently over 6,000 peer-reviewed articles at the National Institute of Health that discuss the healing properties of the herb. And get this. In some cases, turmeric has even outperformed standard drugs used to treat illness. Maybe you should be gulping down turmeric instead of popping so many pills! This is not a new development. The orange spice has long been valued for its medicinal uses, but unfortunately, many people still are unaware of just how powerful it really is. It’s time for that to change. In this post, we’re going to dive deep into the incredible benefits. We’re going to show you 9 different ways turmeric can dramatically improve your health. The main ingredient in turmeric is curcumin, which has significant anti-inflammatory properties. With inflammation playing a role in almost all serious diseases, including heart disease, cancer, metabolic syndrome, and Alzheimer’s, reducing overall bodily inflammation is crucial for optimal health. Amazingly, the inflammation reduction properties of turmeric are similar in potency to many standard anti-inflammatory drugs, without any of the side effects. Several studies have suggested that the curcumin in turmeric is just as effective in reducing pain in arthritis patients as other pharmaceutical drugs. With so many pain relievers causing damage to the body, turmeric can be a fantastic alternative. Note: Curcumin is not absorbed well by the body. Take a small amount of pepper along with your turmeric to improve the absorption. Oxidative damage is believed to be a primary cause of aging and is closely connected to many diseases. Without getting into the nitty gritty details, oxidative damage happens when free radicals interact with organic compounds in your body, like fatty acids, proteins, or DNA. Antioxidants are crucial for protecting our bodies from antioxidants. The curcumin found in turmeric has a chemical structure that allows it disable free radicals. Perhaps more importantly, curcumin increases the natural antioxidant production and activity in your body, empowering you to greater health. Many brain disorders such as depression and Alzheimer’s has been linked to decreased levels of Brain-Derived Neurotrophic Factor (BDNF), a growth hormone. Curcumin can actually increase the levels of BDNF in the brain, suggesting that it can alleviate some of the symptoms of depression and possibly protect against Alzheimer’s. Interestingly, this also suggests that curcumin could improve overall brain function since BDNF aids in the forming of new neuron connections in the brain. More evidence must be gathered before this conclusion can be fully made. Heart disease has become one of the biggest killers in the West, with millions dying each year. Turmeric can play a key role in lessening the risk and improving overall health risk by improving the lining of the blood vessels, the endothelium, which is a major factor of heart disease. In fact (and this is amazing), one study suggested that taking turmeric can be as effective as exercise in combating heart disease. Turmeric also minimizes inflammation and oxidation, which is a significant factor in heart disease. In one study, 121 patients scheduled for coronary artery bypass surgery were given either a placebo or 4 grams of curcumin per day, several days before and after the surgery. The results were astonishing. The curcumin group saw their risk of a heart attack in the hospital decreased by 65%! Clearly, this is a powerful weapon in the battle against heart disease. There is increasing evidence that suggests that turmeric can affect the growth and spread of cancer at the molecular level. 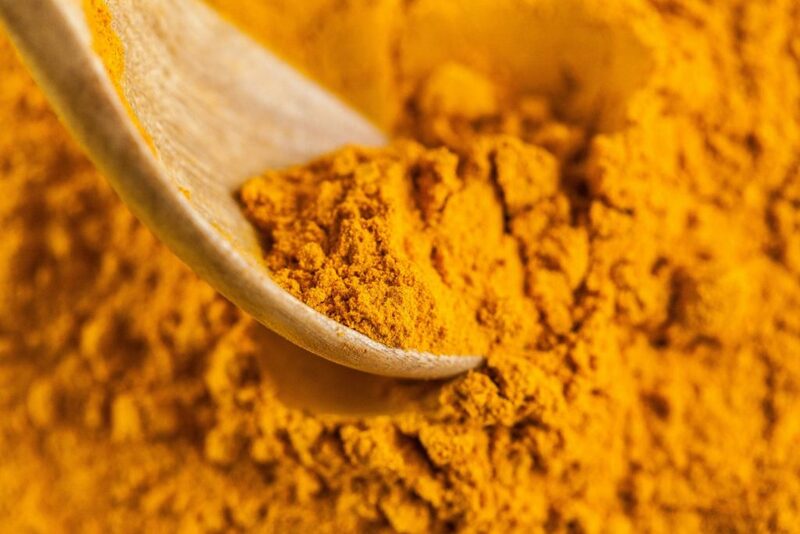 Interestingly, it appears that the curcumin in turmeric can reduce the amount of blood vessels growing in tumors, minimize the spread of the cancer, and even play a part in killing cancer cells. Now, to be clear, these studies have been done on animals, and this data has not yet been proven with humans. But, the evidence is certainly promising. Depression can be stubborn and difficult to treat with pharmaceutical drugs. However, a recent study of 60 patients with Major Depressive Disorder tested the effectiveness of turmeric versus Prozac, which is a standard Selective Serotonin Reuptake Inhibitor (SSRI) used to treat depression. It was discovered that those treated with the curcumin in turmeric responded equally well to those who took Prozac, providing the first clinical evidence that turmeric may be effective in treating depression. Given the ongoing side effects of drugs like Prozac, this could be a huge development. One of the biggest challenges for those with gastrointestinal diseases is that their stomach linings have already been damaged, and taking drugs can further damage the mucosal lining. Treatment becomes a Catch-22 of sorts: they drugs to ease their symptoms but the drugs damage the stomach, causing further symptoms. However, studies of those who have inflammatory bowel disease have shown that curcumin may dramatically reduce the need for corticosteroids. Not only does the curcumin not have any of the side effects of the steroids, but it also helps heal the stomach and promote the growth of healthy bacteria. This is important news for those who battle gastrointestinal diseases. Believe it or not, turmeric can actually contribute to the reversal of diabetes. A study published in Biochemistry and Biophysical Research Communications in 2009 noted the the curcumin in turmeric is 400 times more powerful than Metformin (a diabetes drug) when it comes to activating AMPK, which can improve insulin sensitivity and help reverse Type 2 diabetes. Additionally, curcumin be effective in treating the symptoms of diabetes, such as damaged blood vessels and blindness. Due to its anti-inflammatory properties, curcumin can delay the onset of these complications. 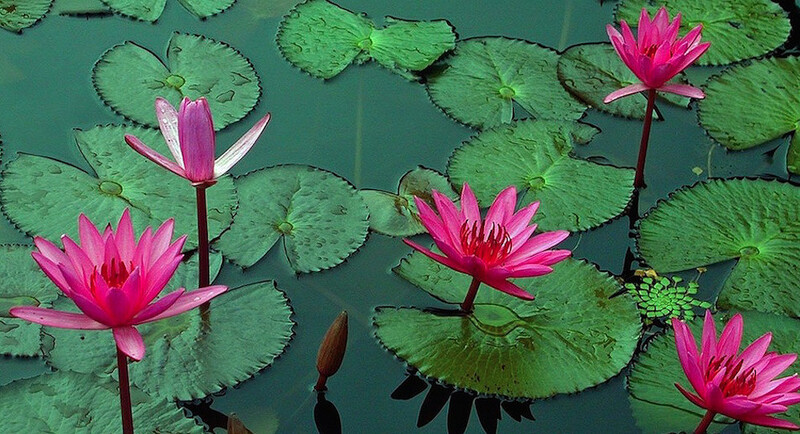 They can do excessive damage to the kidneys and liver. They don’t treat the underlying cause of oxidative stress caused by high blood sugar and inflammation. Doctors are increasingly recognizing the dangers of these drugs and have begun using alternative methods to treat cholesterol. A recent study done by Drugs In R&D discovered curcumin can be equal to or even better at reducing inflammation and oxidative stress. For this reason, many drug companies are trying to synthesize something similar to curcumin but have been unable to so far. Also, if you’re taking anti-coagulants such as warfarin, aspirin, or clopidogrel, turmeric may interfere with those drugs. If you’re taking non-steroidal anti-inflammatory drugs, they may also be affected by turmeric. Clearly, turmeric has incredible potential when it comes to healing the body and preventing illness. Unfortunately, many people are unaware of the restorative powers of the herb. Thankfully, you no longer are in the uninformed masses. Rather than being dependent on pharmaceutical drugs, you may be able to see dramatic improvement simply by taking turmeric on a regular basis. This entry was posted in Uncategorized on March 20, 2017 by The Health Coach.